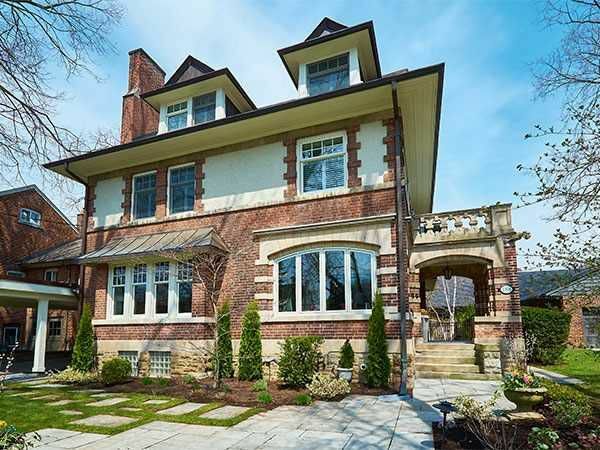 A Truly Special Home In The Heart Of Lytton Park. Distinctive Residence Built In 1915. Lovingly Maintained This Historical Home Boasts Original Charm And Architectural Features Blended With High End Custom Modern Finishes. Gourmet Kitchen/Great Room With Centre Island And Sitting Area. Gorgeous Back Yard With Heated In-Ground Salt Water Pool And Hot Tub. Covered Dining Area And Cabana, B/I Stone Gas Bbq. Walk To Havergal & John Ross Robertson.